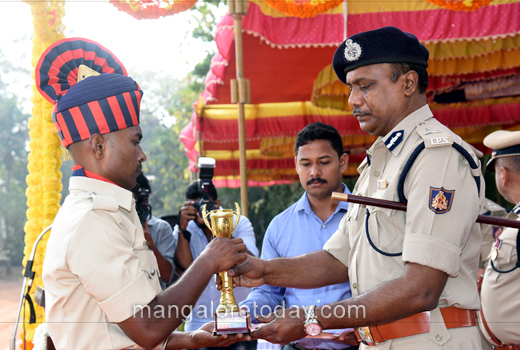 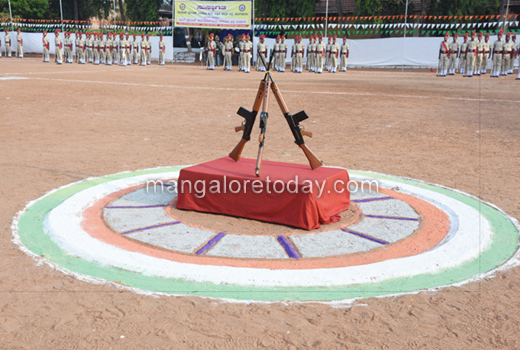 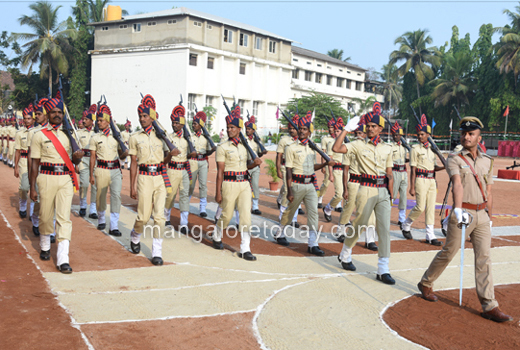 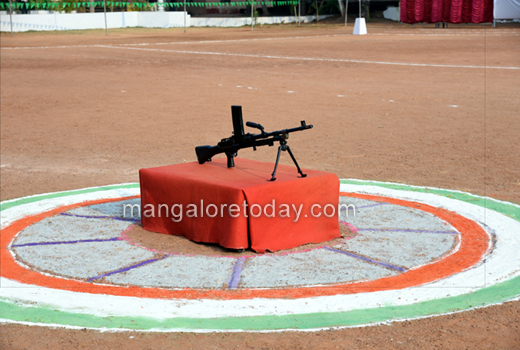 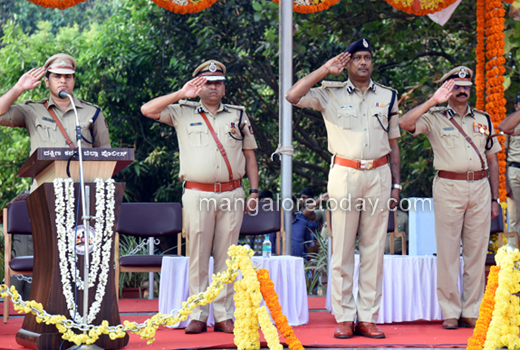 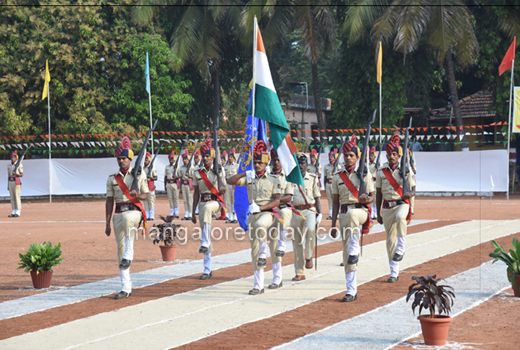 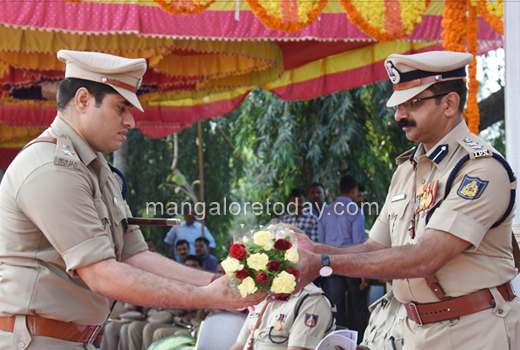 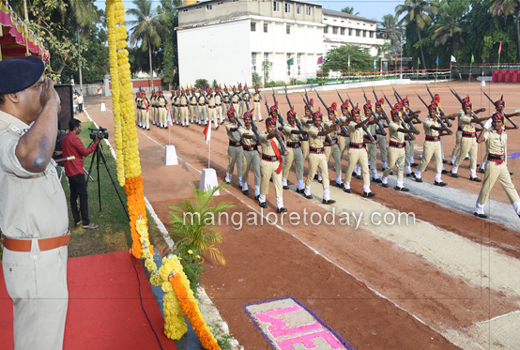 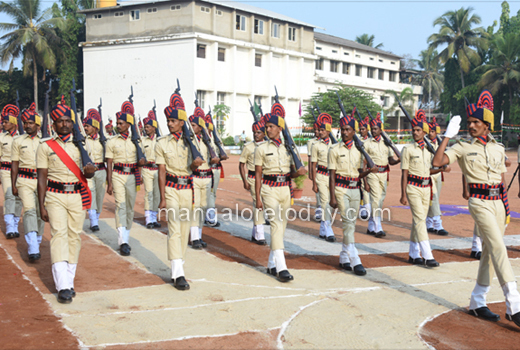 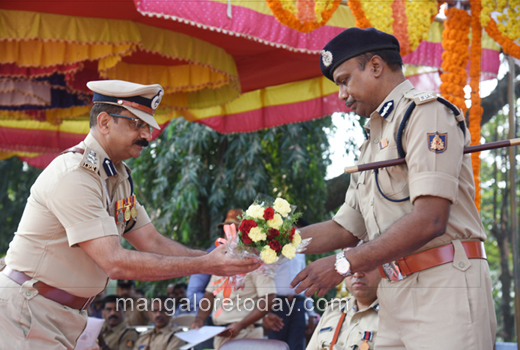 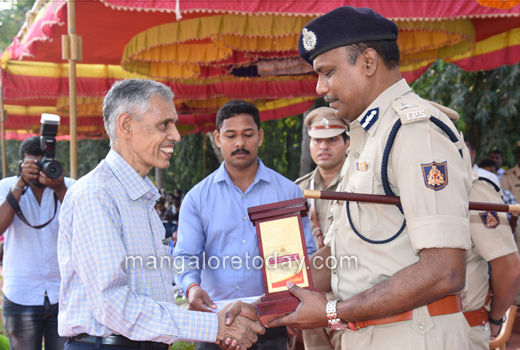 Mangaluru, Jan 29, 2018: The passing out parade of the 14th batch of Civil Police Constables from the Police Training School, was held at the District Police Parade Grounds on January 29, Monday. 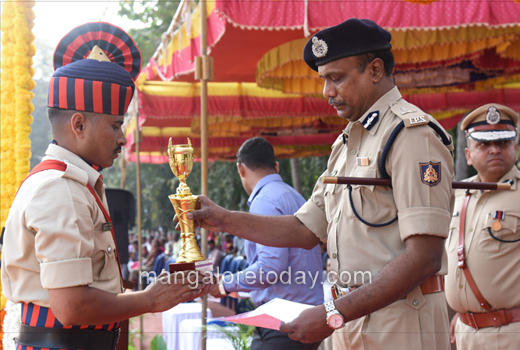 Speaking as a chief guest after inspecting the passing out parade, K S R Charan Reddy, Additional Director General of Police (Training), Bengaluru said there was a need for the Police Department in the coastal districts of Dakshina Kannada and Udupi to make concerted efforts o attract more youth towards Department service. 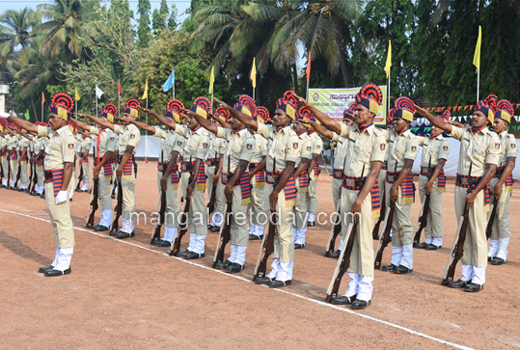 He also pointed out that the number of youth from the two districts who join the police force was very less. 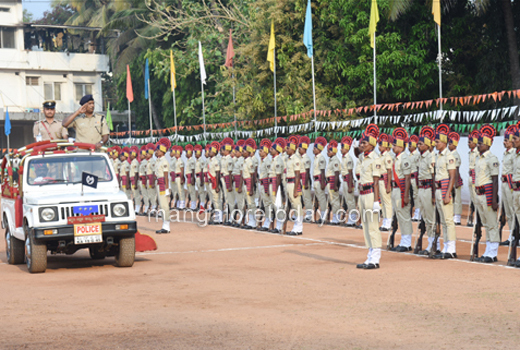 A total of 95 trainees participated in the parade. 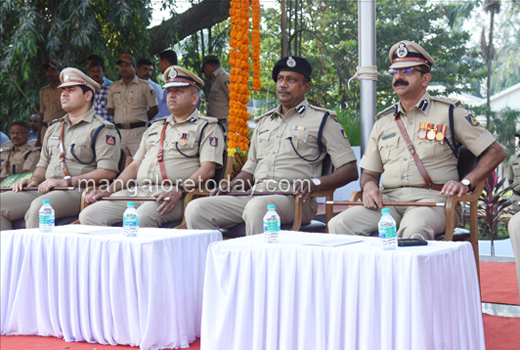 Western Range IGP Hemanth Nimbalkar, SP Dr B R Ravikanthe Gowda, DCP Hanumantharaya and others were present.